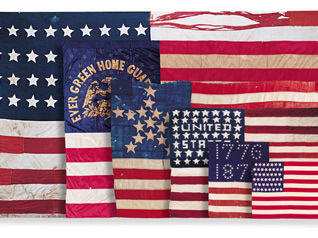 The Congregational Library & Archives will be closed on Monday, May 28th in observance of Memorial Day. All of our online resources will be available as usual. If you have questions for the staff, please send an email or leave a voicemail, and we'll get back to you when we return to the office on Tuesday. These latest additions to the New England's Hidden Histories program again come from our project partners, the Phillips Library at the Peabody Essex Museum. The two collections constitute a treasure trove of documents relating to a single individual, Rev. 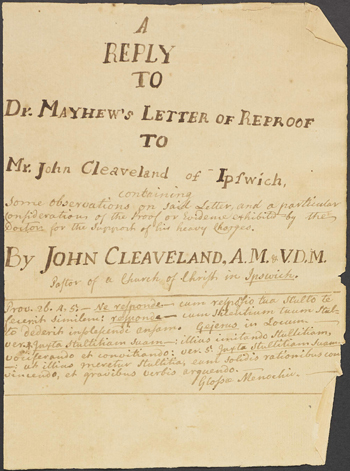 John Cleaveland, who lived from 1722-1799 and ministered to the Chebacco Church in Ipswich for 52 years until his death. Rev. Cleaveland lived through both the French and Indian War and the American Revolution. He was an army chaplain during both conflicts, first as a British colonial serving against the French, and later as an American resisting British overreach. Rev. Cleaveland's story is both an intimate and universal example of shifting loyalties and identities during the formation of the United States. Seldom are we treated to so comprehensive a collection as Rev. 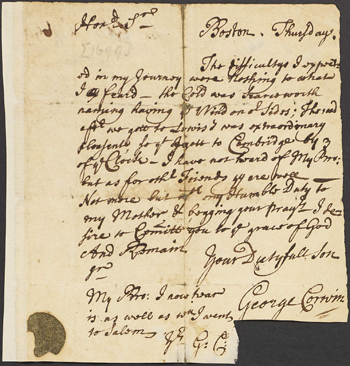 Cleaveland's personal papers, which reveal diverse aspects of 18th-century life in thrilling detail. These include an extensive array of correspondence, religious papers, biographical material, church administration, handwritten sermons, and relations of faith from local parishioners. Also included is a short diary by Rev. Cleaveland's wife, Mary Cleaveland, in which she details the births of her children. Among the most notable records are documents related to Rev. Cleaveland's expulsion from Yale, a long and somewhat fraught correspondence with his eventual fiancée, a letter urging the conversion of Native American peoples, and a sermon against British tyranny. These two volumes contain Rev. 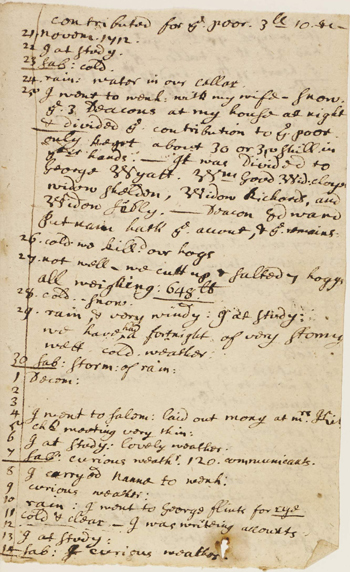 Cleaveland's handwritten notes for sermons preached from 1752-1799. Most were delivered multiple times, with dates and locations specified in the headers. Rev. Cleaveland's home parish of Chebacco served as the main location, however some were delivered to neighboring parishes, and also while encamped during his service in the French and Indian War. This new collection in our New England's Hidden Histories program comes from the Church of Christ in Westborough, Mass. These earliest records begin with the founding of the church in 1724 under Rev. Ebenezer Parkman, and chronicle the congregation's growth through 1787. 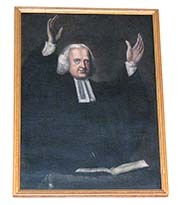 During the First Great Awakening, both George Whitefield and Johnathan Edwards preached there. 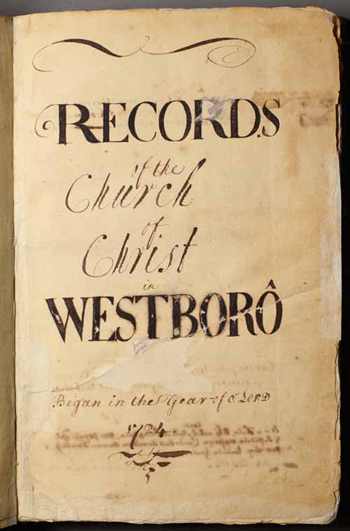 This digital resource has been provided by the Westborough Public Library, where the original manuscript is held. The single volume in this collection includes church meeting minutes, records of votes, marriages, baptisms, admissions and dismissions, membership lists, and church covenants.